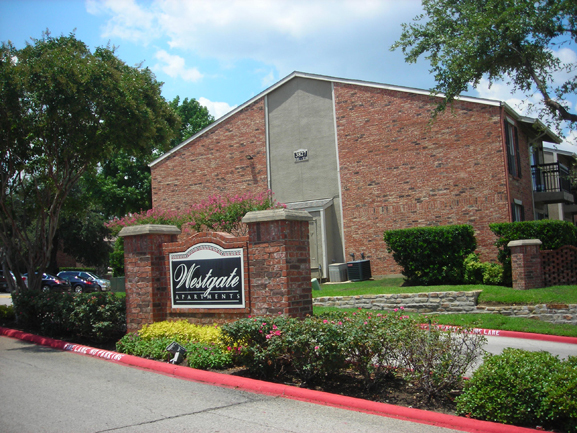 Westgate Apartments is comprised 256 units in 18 buildings on 10.25 acres in Irving, Texas. 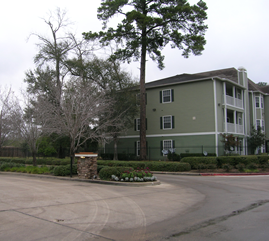 The property was originally built in 1982 as Phase II of our prior acquisition, Glen Arbor Apartments. The apartments are quality construction of two story wood frame with a combination of brick veneer and stucco exterior with pitched composition shingle roofs. 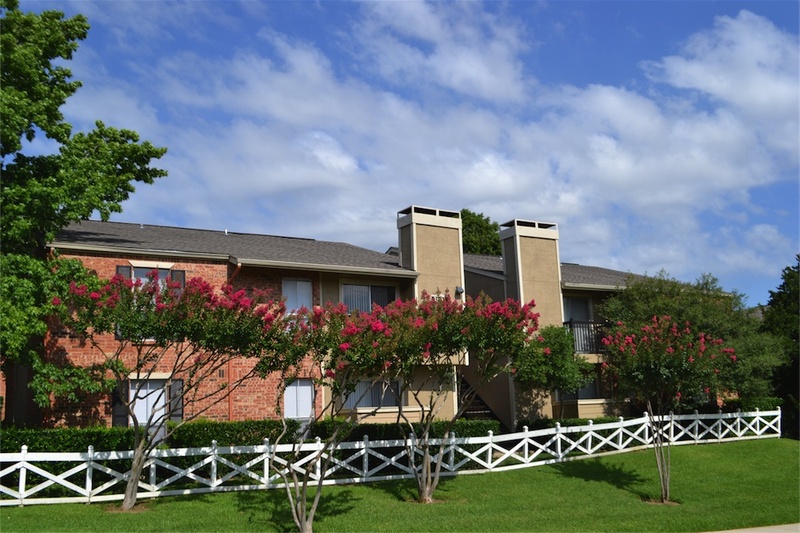 All units are individually metered for electricity and have individual HVAC units providing for low maintenance. 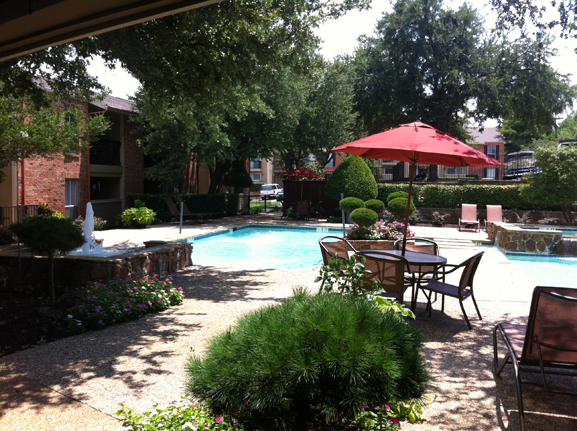 The property was put under contract June 8, 2012, for by Knightvest Capital of Dallas, Panther’s multifamily partner. Knightvest provides onsite property management services and invests alongside Panther who provided 76% of the acquisition equity. Knightvest also obtains the third party debt component for the transaction and provides any guaranties required by the lender. Panther FW Investments and its’ investors provide no guaranties on the debt. Panther closed the transaction on July 27, 2012. Westgate was located in a high occupancy sub-market but was undermanaged resulting in below market rents along with sorely needed capital improvements. The acquisition offered an immediate 10% annual distribution to investors. Westgate was purchased for $8,775,000 ($34,277 per unit). 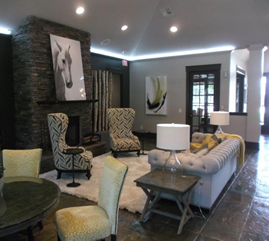 This transaction was a value-add project scheduled to take 36 months. Knightvest was able to capture this value-add component in 27 months. Overall occupancy remained in the mid-90s while growing rents over $141 per month on average. Knightvest implemented a modest interior upgrade program, including resurfaced countertops, new hardware, flooring and some new appliances. Harvesting the added value with some future profit left for the next owner was commenced in the summer of 2014. Call for offers on July 1, 2014. We received 7 serious offers to purchase the property. Westgate was sold for $45,920 per unit. Panther’s original presentation projected hold was 3 to 5 years with an exit cap of 7%. 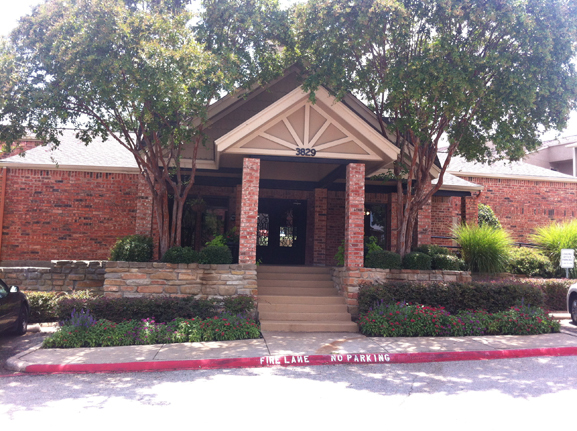 At the time of sale, we had owned the property 27 months and sold at 6.78% cap rate. Panther FW investors achieved an annual return on investment in excess of 20%.